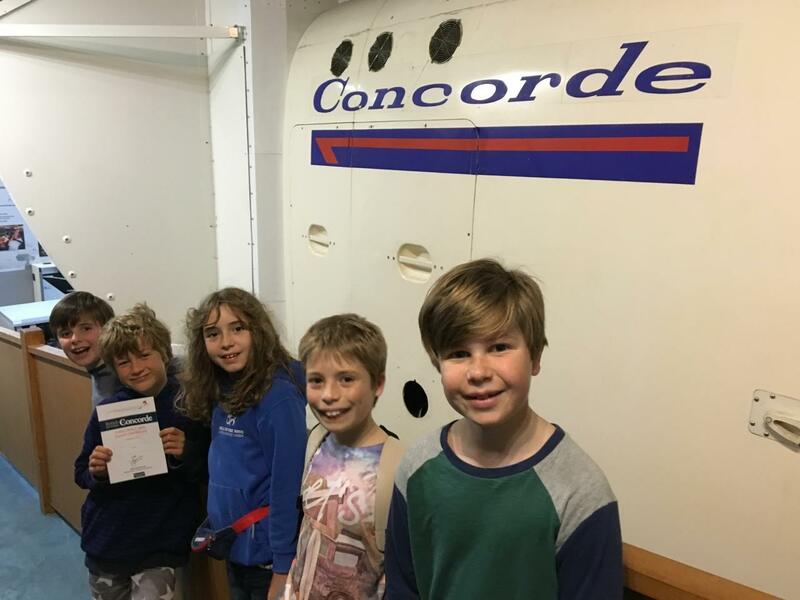 A Day on Concorde! Seriously! 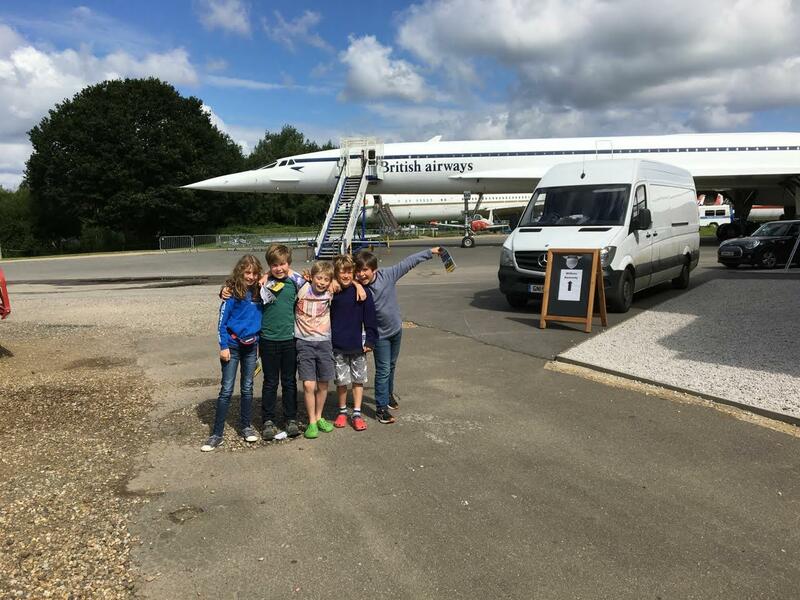 My friend Caspar had his birthday at Brooklands Museum and we got to go on Concorde! First we went on the Sultan of Oman’s private plane. It was amazing. He had a gold loo and everything! 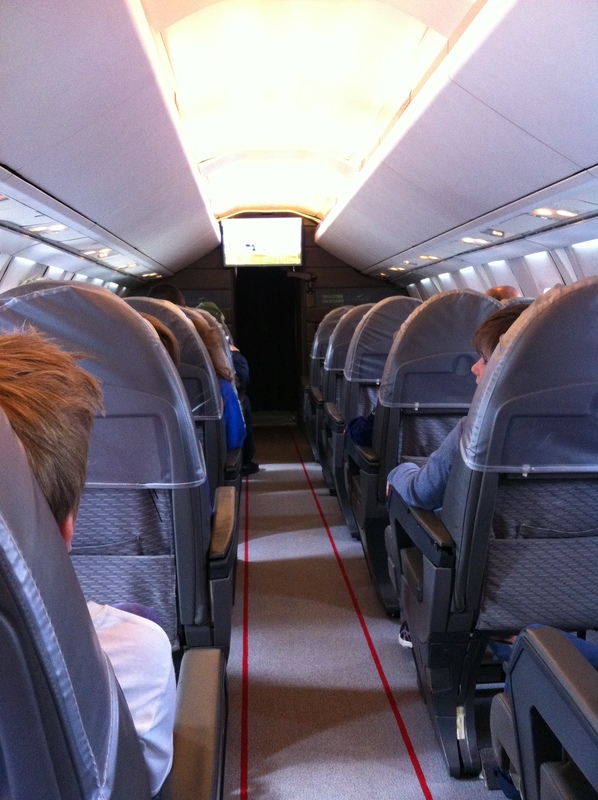 Then we went on Concorde. 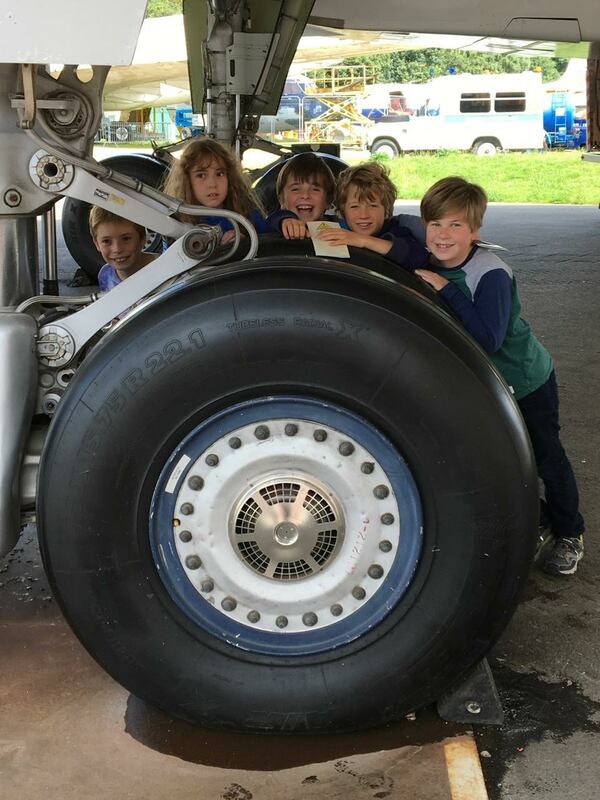 The man called Roly told us all about Concorde. We got to go in the cockpit. 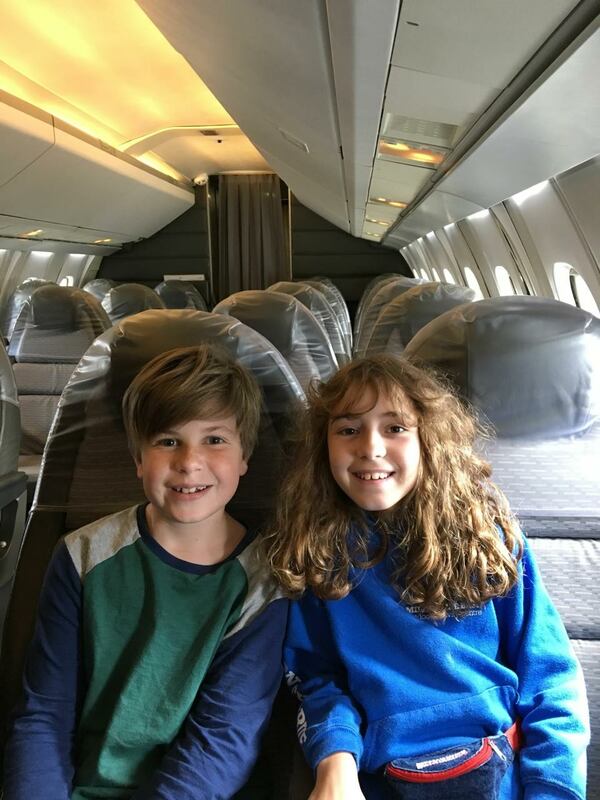 Me and Cas sitting on Concorde. 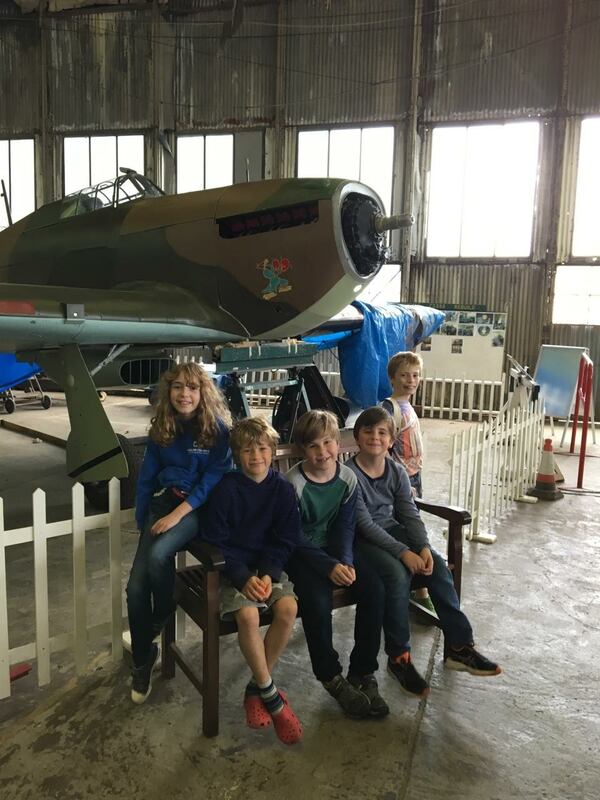 We saw a film all about the Brooklands Concorde. 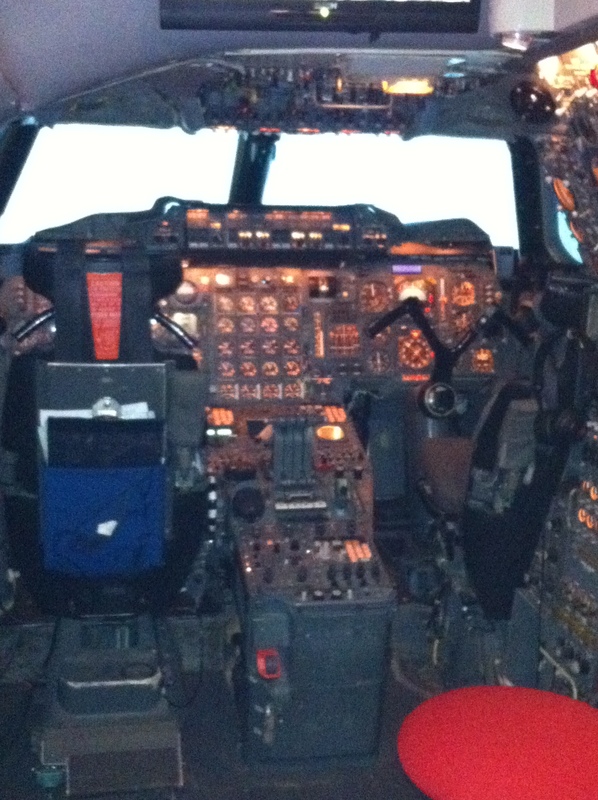 Then we got to go in the Concorde simulator. 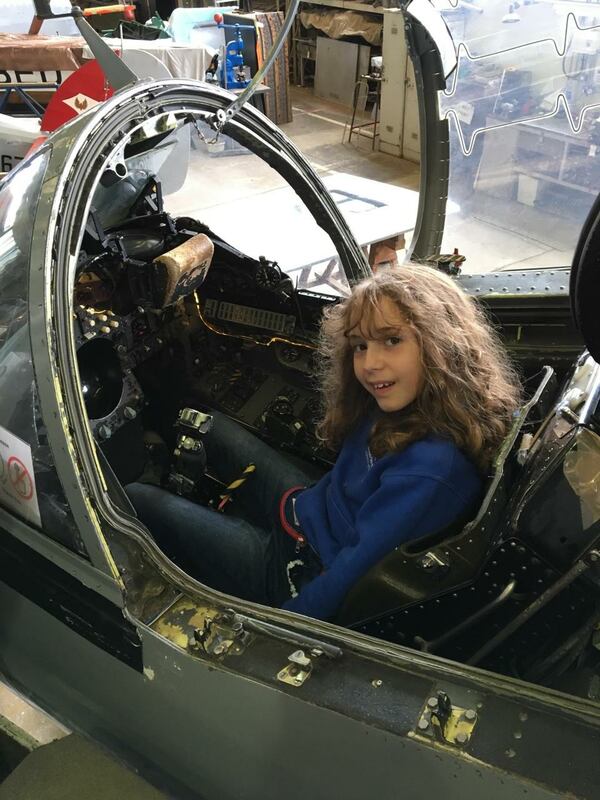 Then we got to go in a WWII fighter jet plane. This was a brilliant birthday party. 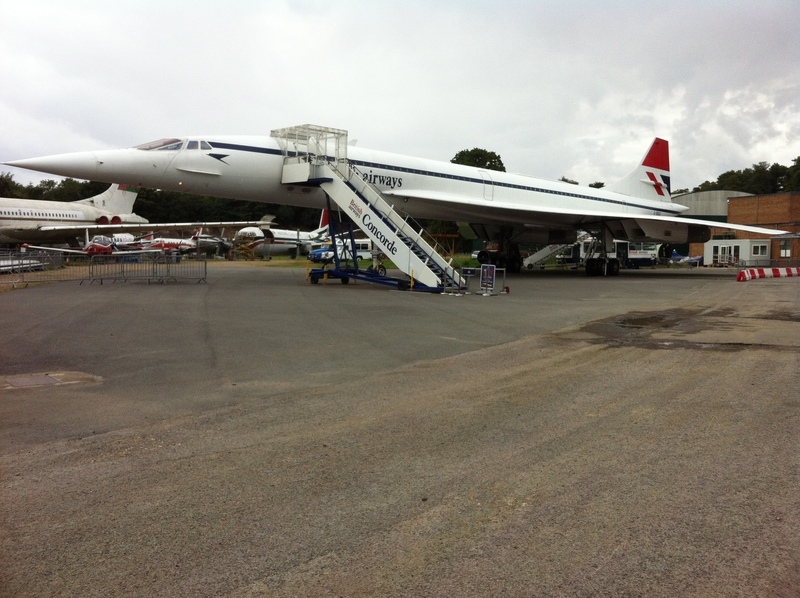 This entry was posted in Day Out and tagged brooklands, concorde. Bookmark the permalink.